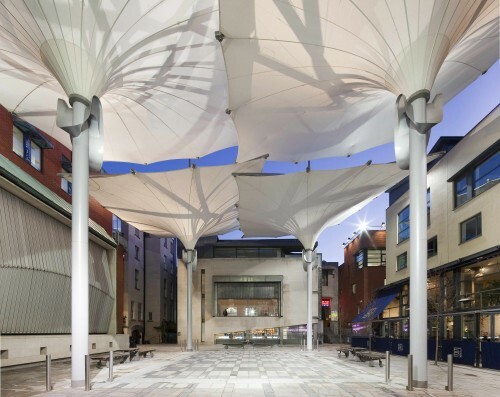 Continuous Drift is a permanent sound installation by Sven Anderson, sited in Meeting House Square in Dublin, Ireland. 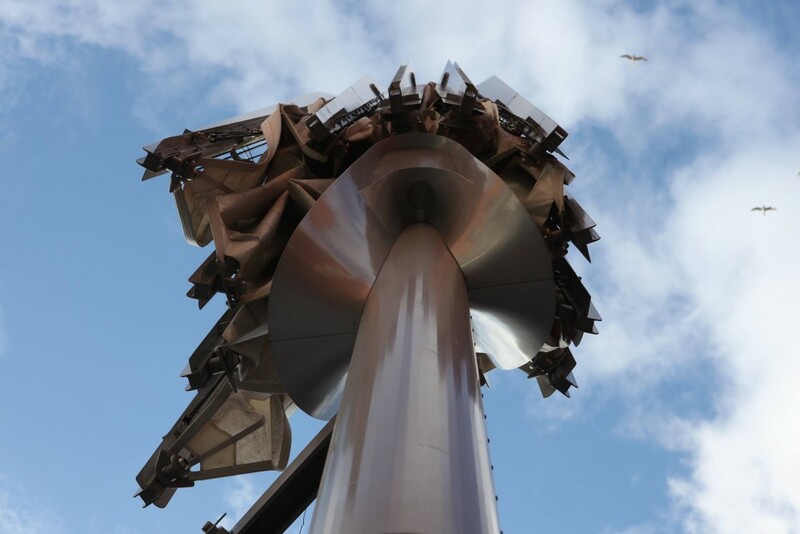 Situating itself as part sound installation, part outdoor sound art gallery, and part urban / architectural intervention, the project explores a new form of aural democracy within the city. Continuous Drift will be launched at Project Arts Centre on Thursday 2 July 6.00pm and you are all most welcome to attend the drinks party! The launch will feature a performance by the artist Miki Yui, and the first edition of a poster designed by Distinctive Repetition. Over the course of the evening, those attending the event will migrate to Meeting House Square to experience this installation for the first time. The project features sound works from: Bik Van der Pol, David Blamey, Karl Burke, Taylor Deupree, FM3, Russell Hart, Slavek Kwi, Brandon LaBelle, Mattin, Danny McCarthy, Dennis McNulty, Garrett Phelan, Sarah Pierce, Raqs Media Collective, Steve Roden, Dawn Scarfe, Jed Speare, Stalker/ON, Wolfgang Voigt, Mark Peter Wright, and Miki Yui. Continuous Drift is an artwork designed and curated by Sven Anderson within Manual for Acoustic Planning and Urban Sound Design (MAP), a public art project commissioned by Dublin City Council. This work takes place as part of Interacting With the City, the second strand of the Dublin City Public Art Programme, and is funded from the per cent for art scheme through the Department of the Environment, Community and Local Government.